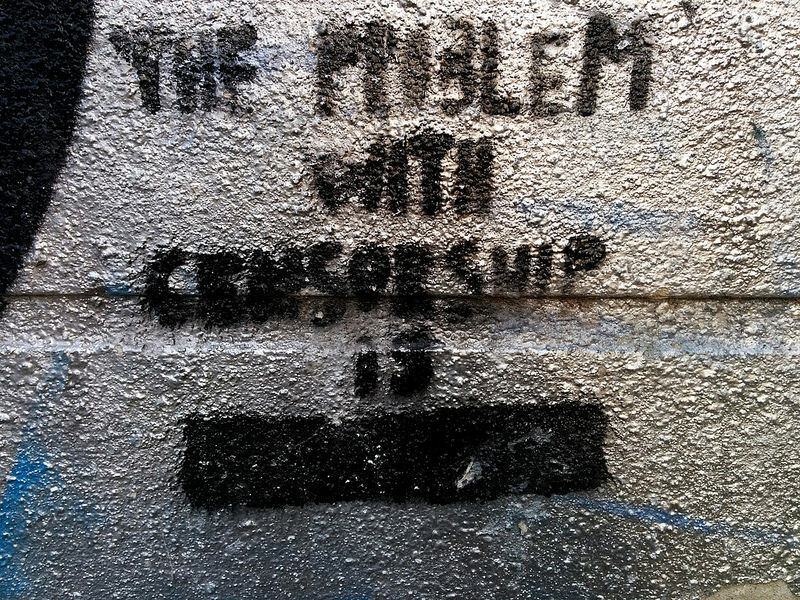 Although they have not been officially submitted, a leaked draft of the recommendations has begun to circulate and is now accessible on the website of European Digital Rights, a coalition group of civil society and human rights groups dedicated to protecting free speech and privacy online. The draft suggests that the Commission will not propose new regulations, but rather envisions private companies like Facebook and Google taking greater responsibility for these issues voluntarily. On February 11, the Bangladesh Telecommunications Regulatory Commission ordered internet service providers to shut down the internet over a few set time periods, during the month of February that corresponds with national university placement exams. The impetus for the temporary shutdowns was to stifle the circulation of leaked answers to the exams. The order was swiftly reversed following broad public criticism. The Malawi Communications Regulatory Authority announced in June 2017 that it would become mandatory for mobile phone users to register their SIM cards with network operators, citing registration provisions in the Communications Act of 2016. In late January, authorities doubled down on this promise and set a deadline for SIM registration, threatening that any phone with an unregistered card would have its service shut off on April 1, 2018. A new study by the French NGO Internet San Frontieres shows that major European telecommunications providers offering services in Sub-Saharan Africa do not offer the same levels of transparency and consumer protection to African customers as they do to their European markets. The study compares the practices and policies of Orange in Senegal and Safaricom (owned by Vodafone) in Kenya. A Berlin court ruling (made in January but released to the public in mid-February) found that Facebook’s default settings for privacy and corresponding policies do not meet the basic standards for personal data protection required by German consumer protection laws. The ruling is the result of a lawsuit filed by the Federation of German consumer organizations, VZBV. The company has pledged to overhaul its privacy approach in tandem with the release of the EU General Data Protection Regulation. Afef Abrougui, Ellery Roberts Biddle, Rezwan Islam, Karolle Rabarison, Elizabeth Rivera, Taisa Sganzerla, and Sarah Myers West contributed to this report.